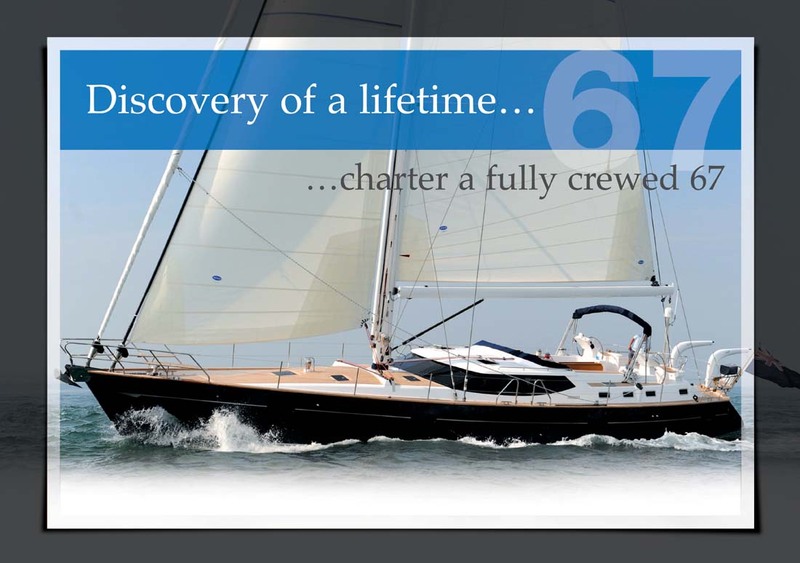 Mondo’s work with Discovery Yacht Charters began before its yacht More Magic was even built! 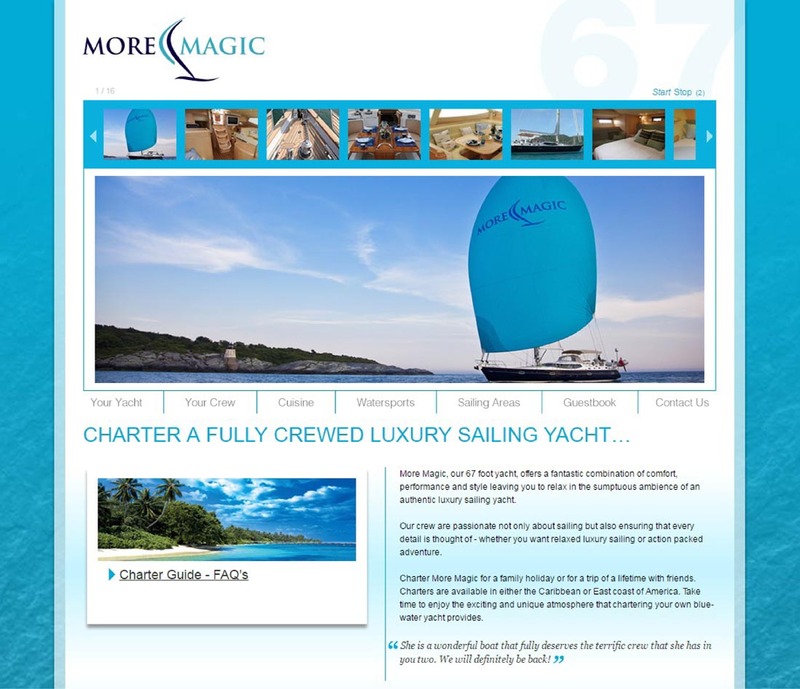 The first project was to create an identity for the charter business. 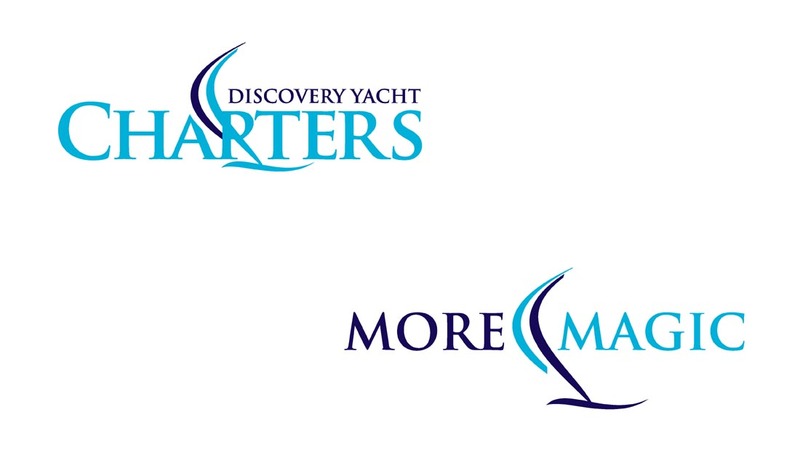 This branding then lead the development of the ‘More Magic’ yacht logo that can be used individually or as part of a family alongside Discovery Yacht Charters. Both logos have gone on to feature on other marketing projects also completed by Mondo including two websites (a direct sell and broker sell version) and direct mailings.